Purifies skin clearly by absorbing old keratin and sebum and creates smooth and clean skin. 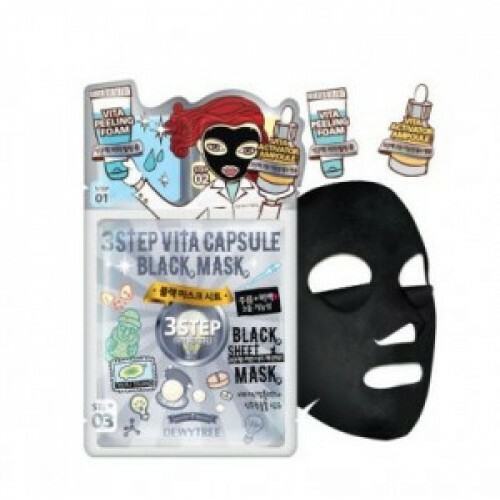 Jeju volcanic ash components gives skin detox and removes blackheads and impurities in pores for bright toned skin. Tannin components tighens pores to provide silky skin. Black clean sheets containing charcoal purifies impurities and deliver active ingredients deep into the skin. positioning it carefully around the eyes, Rest for about 10~20 minutes and remove the mask.